Flying solo for the first time had been the greatest high of Anna Kelly's life, so when the chance of a dream job as a pilot with the Royal Flying Doctor Service comes up she takes it, even though she has to leave her home in Adelaide and move to remote Broken Hill — a place she had hoped she would never see again. around her, Anna is surprised to discover that Broken Hill isstarting to feel like home. distractingly attractive Flight Nurse Nick Harrison seems keen to get to know her better, and he has a way of finding a path through her defences. But will he still want her if the truth comes out? 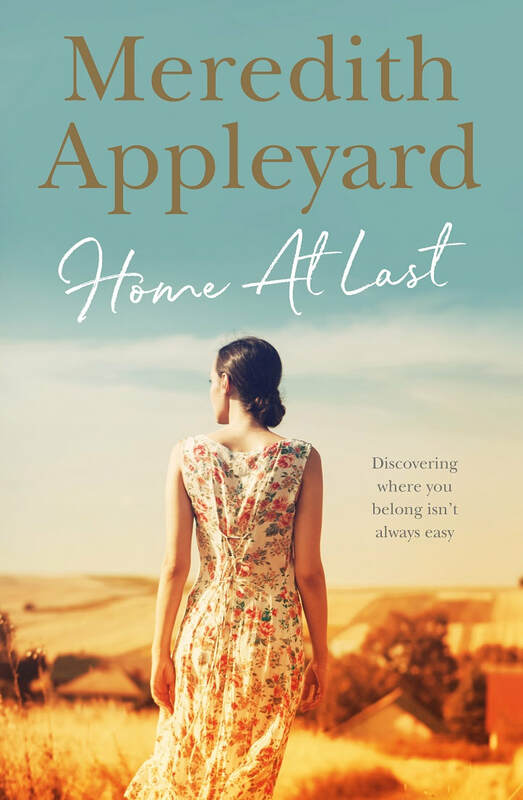 Meredith Appleyard lives in the Clare Valley wine-growing region of South Australia. As a registered nurse and midwife she practised in a wide range of country health settings, including the Royal Flying Doctor Service. She has been an agency nurse in London and a volunteer in Vietnam. When a friend challenged Meredith to do what she'd always wanted to do — write a novel — she saved up, took time off work, sat down at the computer to write her first novel and hasn’t looked back. Meredith lives with her husband and border collie Lily, and when she's not writing she's reading!